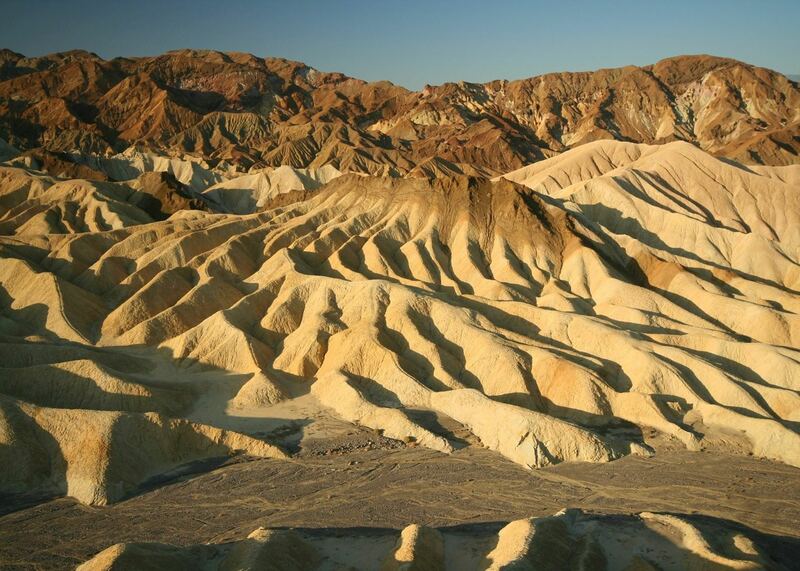 Over the years, countless films, photographs and guide books have attempted to capture the size, beauty and diversity of California. But nothing lives up to the reality of driving along the state’s winding coastline, gazing out over Yosemite Valley from Glacier Point, cycling across the Golden Gate Bridge or spotting your favourite celebrity’s star on the Hollywood Walk of Fame. 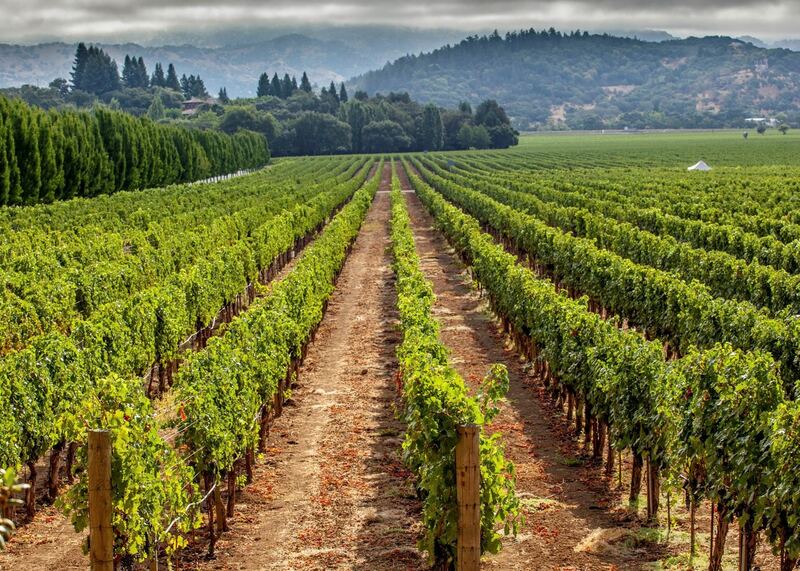 From the towering redwoods and fruitful vineyards of the north to the golden beaches and relaxed surfer lifestyle of the south, our specialists will help you plan your trip to California so you can uncover the state’s many sides. 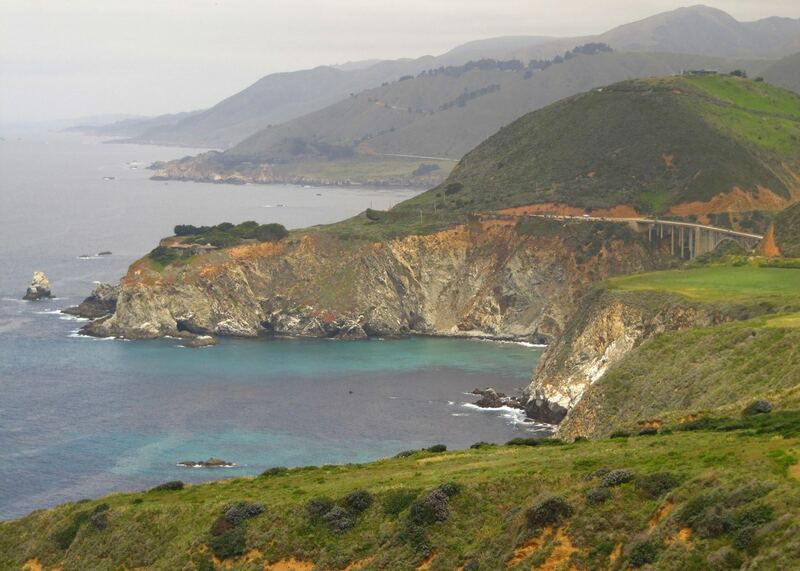 We visit the region regularly – particularly behind the wheel of a car – and will plan your ideal trip to California around your personal tastes and interests. 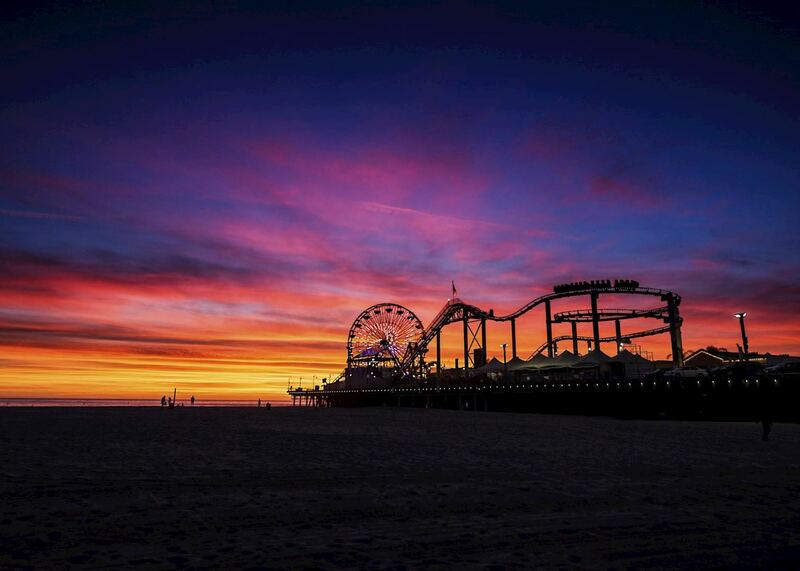 Our specialists advise on the best months to visit California. Practical tips for travelling to California, from social protocols to guidance on money matters, with a link to the latest government travel advice. 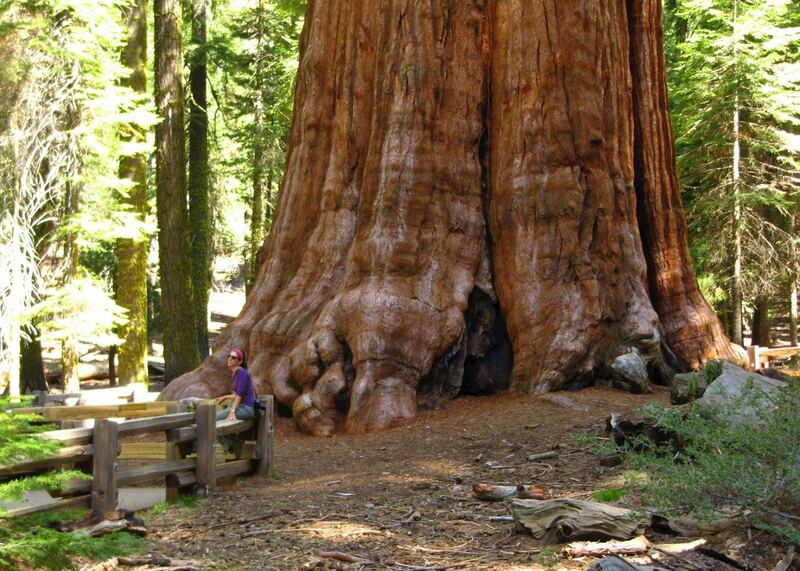 USA specialist David picks some of his highlights for a family holiday in California. From enjoying the different cultures in San Francisco to whale watching in Monterey, touring the film studies in Los Angeles to exploring Redwood National Park, California has a range of experiences for all ages. Take a fly-drive along the California coast and explore some of the region’s most captivating towns, cities and national parks, from glamorous LA, home of the US film industry, to the dramatic geological spectacles of Yosemite National Park. 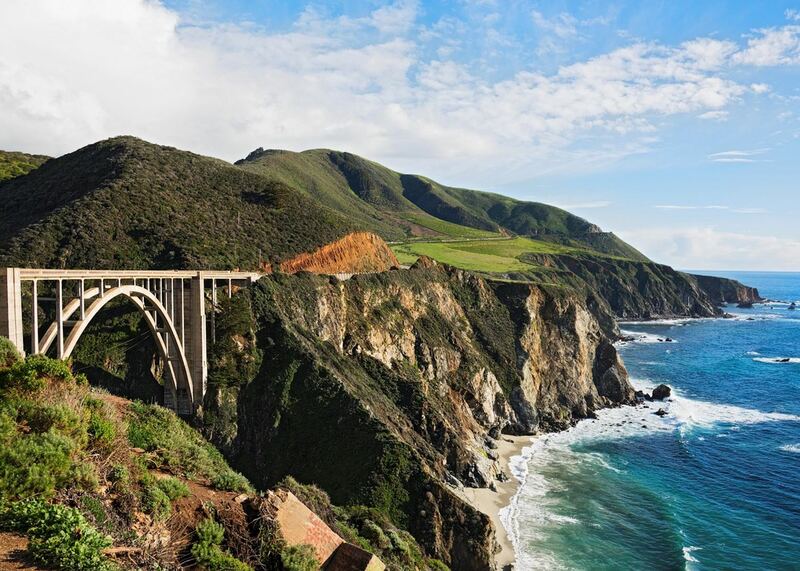 Experience some of California's most impressive scenery on a drive along its central coast on Highway 1, taking in the sights of San Francisco, Los Angeles and everything in between. USA specialist, Alex, discusses the route’s highlights, from laid-back beach communities to historic towns and vibrant cities. 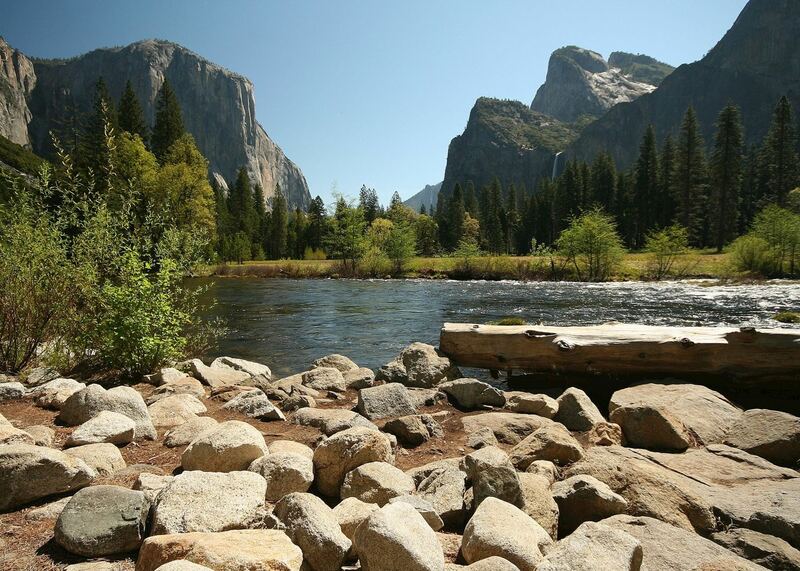 Yosemite in California is one of America's most visited national parks. In order to get the most from your trip we highlight some of the finest trails and accommodation as well as recommending the best time to visit. Route 66 is one of the USA’s most iconic drives, stretching for 2,400 miles from Chicago on the Great Lakes, to Los Angeles in the west. US specialist, Rob, details his experience of the route, and the highlights along the way. The USA is so huge that it can be hard to narrow down your options when you’re planning a trip. We’ve drawn up a guide to helping you decide which regions to visit, depending on your individual interests. As a honeymoon destination, the United States has a lot to offer. 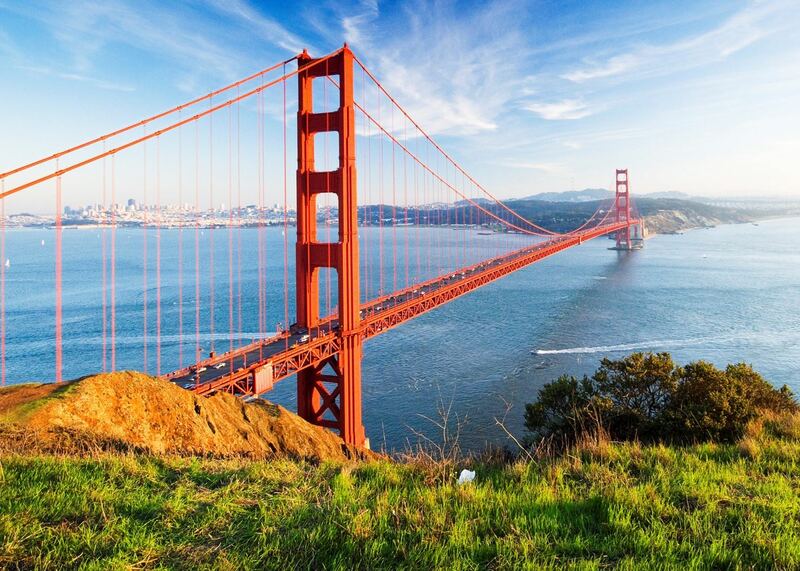 USA specialist, Carl, picks some of his top choices, from exploring San Francisco and driving the Pacific Coast Highway to staying on a ranch in the Rocky Mountain states and experiencing the swamplands and culture of Louisiana. Our specialists would be happy to help you plan your trip to California. Just fill in the form below and they'll be in touch.